Occupation Beltran has previously held a position as a Catholic priest. Beltran may have fled to southern Mexico. Gerardo Beltran is wanted for alleged lewd and lascivious conduct with four female victims under the age of fourteen during 1991. 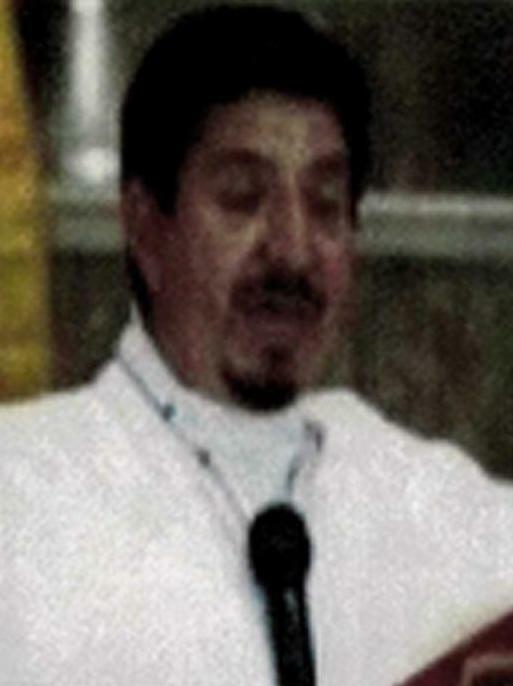 Beltran held a position as Catholic priest in two Sacramento, California, parishes, which he used to gain the trust of the families of the victims. 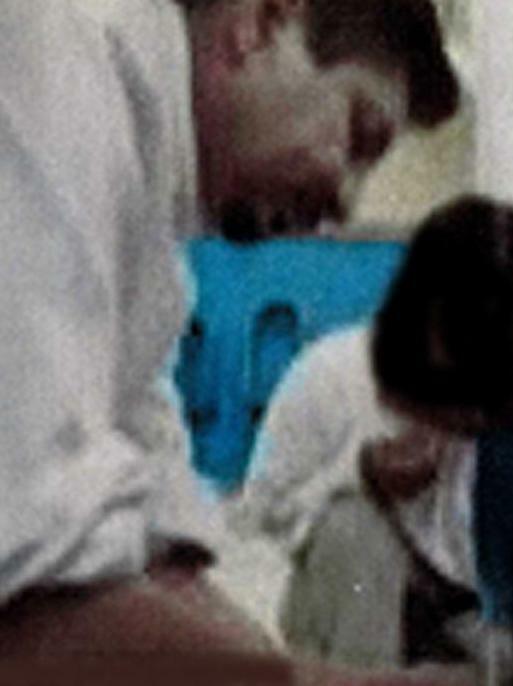 A local arrest warrant was issued for Beltran on February 10, 1992, by the Sacramento Municipal Court after he was charged with four counts of lewd and lascivious acts with a child under the age of fourteen. During the course of the investigation, Beltran fled, and on June 17, 2005, a federal warrant was issued for his arrest by the United States District Court, Eastern District of California, Sacramento, California, after he was charged with unlawful flight to avoid prosecution.